The 42 Technology team is a group of talented engineers, scientists and designers with the capability to understand complex technical and commercial challenges, and develop ground-breaking new products; but we are also friendly, energetic, pragmatic and a pleasure to work with. It makes for a great combination. 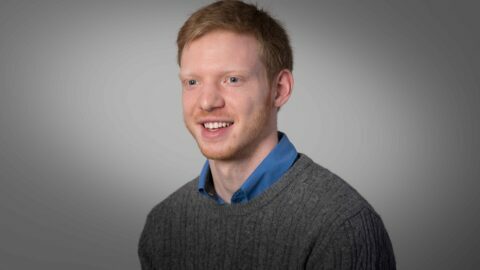 Dan is a technically excellent mechanical engineer, with varied experience in conceptual design and development work including early stage ideas generation, concept verification and selection, and detailed mechanical analysis. His experience ranges from the design and development of gas sensing equipment through to development of point of use diagnostic equipment for the developing world. Dan holds a Master’s degree in Mechanical Engineering from the University of Cambridge. 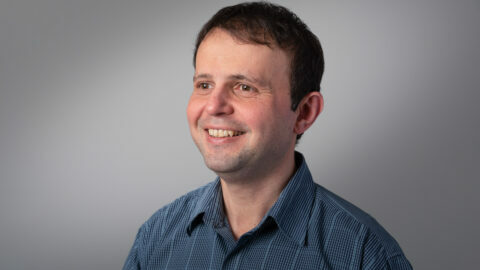 Tolga is an innovative and accomplished electronics engineer with extensive problem solving capabilities. He has deep and broad experience in analogue and digital hardware design and simulation, microcontroller based embedded hardware and software design, VHDL design for FPGAs, SMPS design, EMC/EMI/RFI/ESD Experience. He also has deep knowledge about design to manufacturing steps. Tolga holds 1st class Bachelor’s and Master’s degrees in Electronics and Telecommunication Engineering from Istanbul Technical University, Turkey. Stuart is one of our most experienced design engineers with a good balance of innovation and pragmatism. He is very experienced in the design of injection moulded components for volume manufacture and in rapid prototyping and manufacturing techniques. Since joining the company he has worked on projects in a variety of industry sectors including medical, telecommunications and fast moving consumer goods, ranging from low cost, high volume packaging design through to sophisticated fluid handling process development. 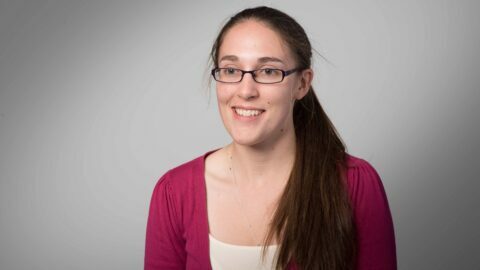 Rowan is an engineering physicist with experience in testing, modelling and overcoming a wide variety of technical challenges. His strong analytical and logical mind set allow him to quickly understand complex problems and develop a suitable solution. Rowan holds a first class Master’s degree in Physics and Astrophysics from the University of Sheffield. Howard Biddle is Non-Executive Chairman of 42 Technology. His area of professional expertise is in managing the product creation process and helping clients to become more innovative. Howard holds a Master’s degree in Industrial Design from the Royal College of Art and a Batchelor’s degree in Mechanical Engineering from the University of London, Queen Mary College. 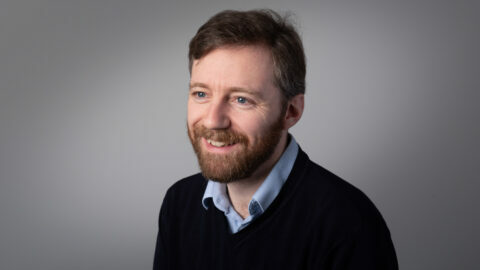 Jeremy has 15 years of technology development and acceleration experience, including a period of 6 years in the power industry where he was the capture lead on the >£1bn Peterhead carbon capture and storage project. 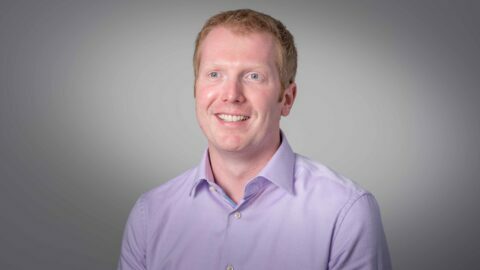 Initially a process engineer and then an advanced control engineer in the Oil and Gas Industry, Jeremy later spent 3 years at a small angel funded medical imaging device company where he developed the company’s first commercially viable, FDA approved device that was also used by the pharmaceutical industry for wound angiogenesis studies. 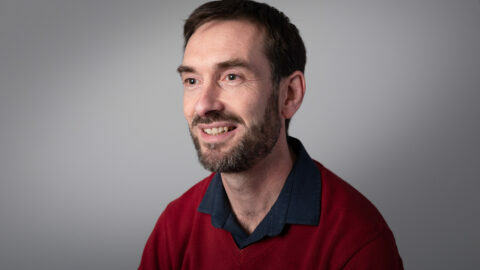 Jeremy holds a Chemical Engineering degree from Cambridge, a Diploma in Manufacturing and Computing from the Open University and an MBA from Cranfield. He now leads 42 Technology’s energy campaign. 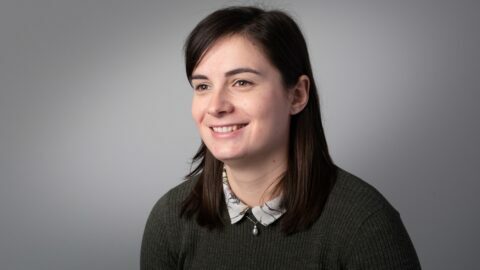 Clare is a highly technical mechanical engineer with experience in product development, detailed technical design, computational modelling and analysis. 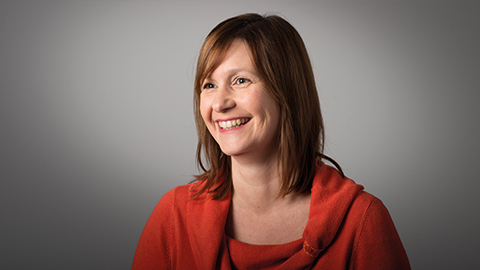 Since joining 42 Technology she has worked across a variety of industry sectors; including developing next generation industrial valve technology, improving breathing equipment performance and building prototype R&D lab test equipment. Clare holds a 1st Class Master’s degree in Mechanical Engineering from the University of Cambridge. 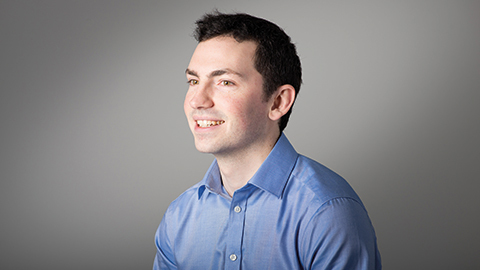 Tom is a creative mechanical engineer with a wide experience across Medical, Consumer and Industrial projects. His experience includes: medical product developments, from inhalers and autoinjectors to surgical tools and robots; consumer product development, including a hand-held diagnostics device for measuring hair damage; and more diverse projects such as mechanical dragons and robotic trousers. Tom holds a First Class degree in Mechanical Engineering from the University of Birmingham. Simon is a highly practical mechanical engineer with a multidisciplinary technical background. While at 42 Technology he has used his skills in projects as varied as designing assembly jigs to reduce the manufacturing cost of an industrial communications device, developing tests to assess the durability of a surgical device, and evaluating the strength of IP held by a large manufacturer of consumer products. Simon holds a Master’s degree in Mechanical Engineering from the University of Cambridge. Andy is a talented designer with a wide experience of directing innovation-focused new product developments across a diverse range of product areas. Both strategic thinking and hands-on, he is used to managing design teams and multiple projects as well as using his skills to deliver actual design solutions. 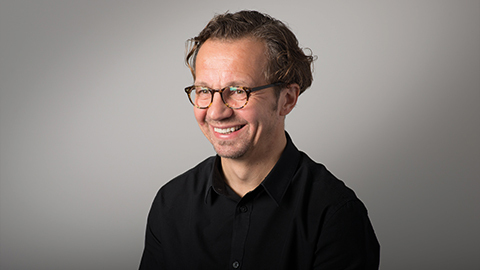 Andy was formerly Head of Design and Innovation at Morphy Richards and has an Industrial Design honours degree from Northumbria University. 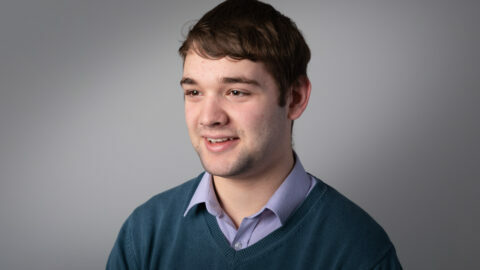 Jake is a Design Engineer with strong mechanical design skills, experienced at developing ideas from initial concept. 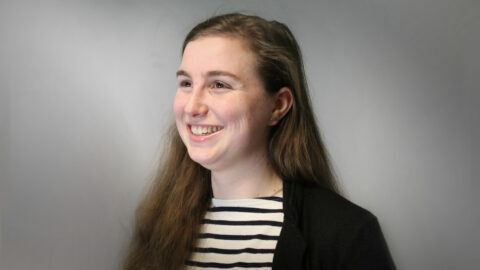 While at 42T she has worked on microfluidic systems with an emphasis on ease of use and modularity. Her skills include innovative concept generation, detail design/CAD, prototype build and testing. Jake Holds a BEng in Aeronautics & Astronautics from the University of Southampton, with a focus on materials. David is an industry experienced mechanical engineer specialising in design and development of laboratory instruments and bespoke test and assembly automation, in diverse fields ranging from motor winding to asthma inhaler manufacture. He has latterly had extensive involvement in solvent removal technology and microfluidic chemistry systems, for academic and industrial drug discovery research. 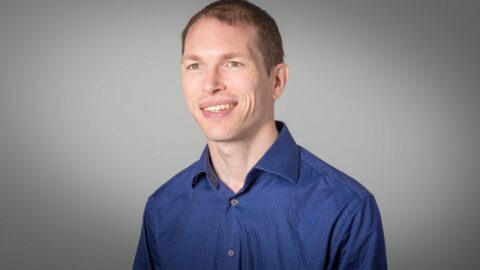 David has an honours degree in Engineering Science from the University of Cambridge and combines extensive mechanical design and fluid handling experience with years developing machine control systems and interfaces on PC, PLC and embedded platforms. 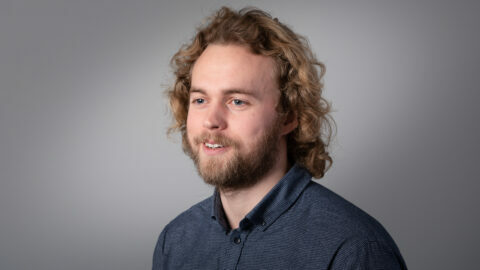 Joe is a highly practical engineering physicist, with varied experience in the development, modelling and testing of industrial and medical devices. Since joining 42 Technology he has taken a lead role in the design and commissioning of various automated mechanical test rigs. His experience ranges from development of high pressure gas products, to modelling and testing of handheld medical devices. Joe holds a Masters degree in Physics from the University of Cambridge. Rod leads our Innovation Process Group, and specialises in applying innovative approaches to solve our clients’ most challenging problems. He works cross-sector leading the creation, analysis and proving of concepts with experience in diverse fields including micro-powder dispense, food products and processes, beverage chilling, biotech automation, diagnostic devices, printing and paper handling. Rod is a chartered engineer with a 1st class MEng degree in Mechanical Engineering from Imperial College, London. Simon is a mechanical engineer with skills spanning a number of fields, based on a broad Engineering Science (MEng) degree from Oxford University. He has a deep understanding of the behaviour of fluids and heat transfer, as well as a strong track record in mechanism design, ranging from mass-produced disposable mechanisms to space vehicle payload attachment and deployment. His experience and scientific understanding cross over into broader areas such as sensing, electronics and embedded software enabling him to bridge between fields to give a more complete system level view to development. Simon is an experienced innovation facilitator and helps spread best practice for innovation techniques within the 42 Technology team. 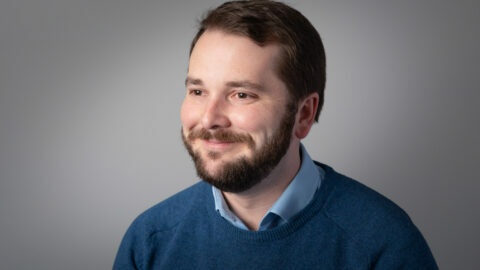 Dominic is a mechanical engineer with a wide range of experience in product design and development, and process development, in the medical sector and other industries. He is a capable project manager and task lead, gained in consultancy over the past ten years with various clients in the US and Europe. His experience includes design for manufacture, robustness and reliability, and scale up for volume manufacture of inhalers, auto injectors, and clinical instruments. He has developed prototypes to demonstrate proof of principle for consumer and industrial products, and has a number of patent applications to his name. John is an experienced project manager who has led successful product development programmes in a wide range of manufacturing companies. 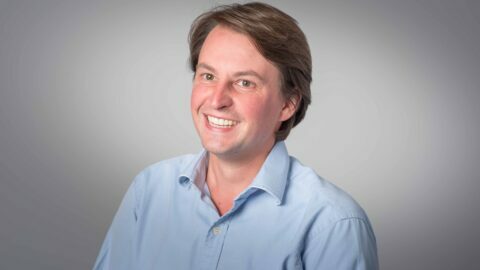 For the last 15 years he has worked principally in the medical device and drug delivery sectors, and since joining 42 Technology in 2002 he has specialised in supporting clients in areas related to quality and regulatory compliance. John has a 1st class Honours BSc degree and PhD in Physics from the University of Bristol. 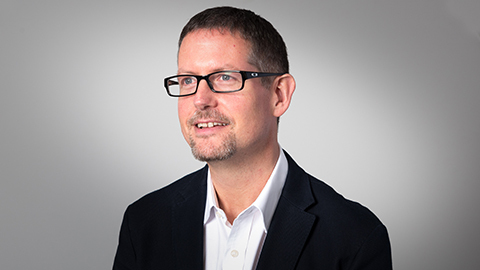 Alan is an engineering consultant and project manager with extensive experience in managing and leading complex design and development projects in the industrial, energy, medical and consumer good sectors. 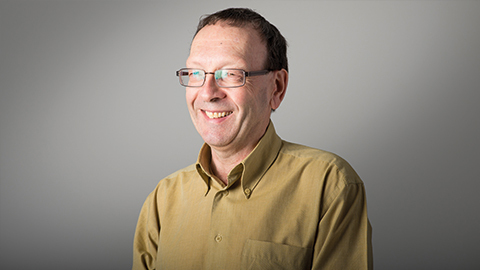 Alan leads the Applied Science group and has wide-ranging technical, commercial and project management experience built from a mixed consultancy and R&D background. Alan was previously the CTO for a start-up, leading the development of the company’s direct drive linear generator technology, and his prior experience includes over 4 years at a leading UK systems and engineering technology consultancy. 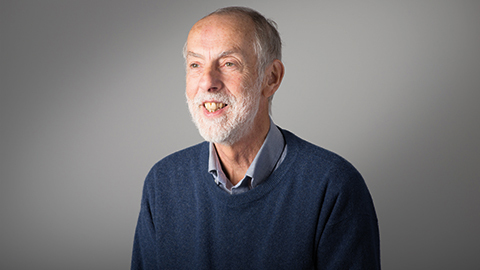 Alan holds a 1st Class Master’s in Electrical and Mechanical Engineering from the University of Edinburgh and is a Fellow of the Institution of Mechanical Engineers. Louise is 42 Technology’s Finance Manager. She is ACCA Part-qualified and has previous experience working in the manufacturing and transport industries over the last 20 years. 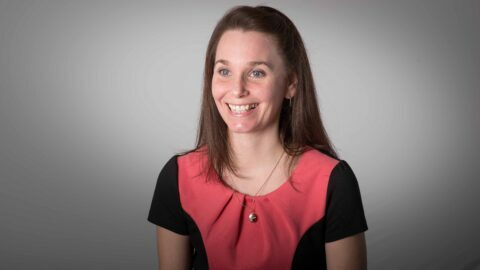 Since joining 42 Technology she has worked in the Finance and Administration Team to support the continuing growth of the company. Daniel is one of our Year in Industry students, who has just finished his A levels in Maths, Physics and Computer Science at Hills Road Sixth Form College. 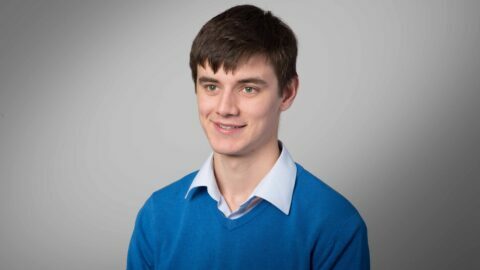 He has an interest in mechanical and aerospace engineering but since starting at the company has also been involved in electrical and software engineering. His broad interests and inquisitive nature has enabled him to become a strong and positive member of the 42 Technology engineering team. Since joining, he has gained experience in electromechanical system design and commissioning; prototype development from initial CAD design; and the construction of client deliverables. Daniel is going to study Mechanical Engineering at Northumbria University, Newcastle in September. 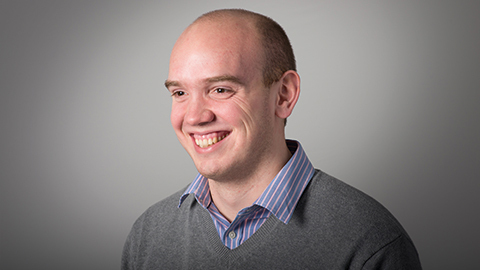 James is a highly practical mechanical engineer, with varied experience in conceptual design and development work including detailed analysis, proof of principle testing and device prototyping. He is currently involved in a wide range of projects, covering the fields of consumer products, industrial food handling and diagnostics for the developing world. He is particularly skilled at providing fresh ideas that depart from traditional solutions. 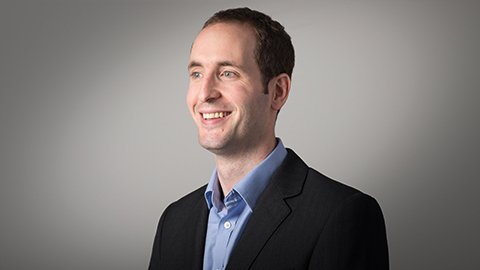 James holds a Master’s degree in Mechanical Engineering from the University of Bristol. 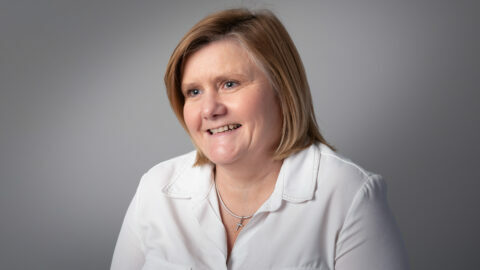 Lynsie is 42 Technology’s office manager and has over 20 years’ experience working within administration and finance. Her experience includes many varied aspects of office management and administering corporate services. 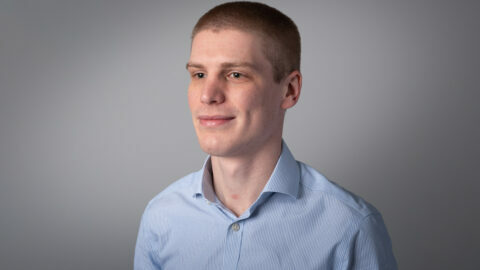 Jonathan is a senior Embedded Systems engineer with a background in telecommunications devices and secure radio systems. 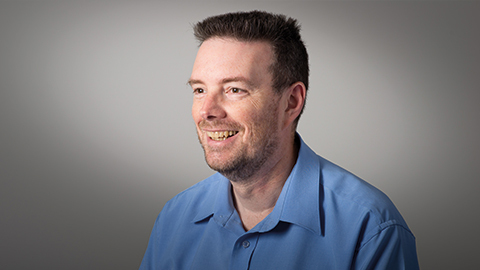 Jonathan specialises in low-level firmware, encryption and security, and helping teams improve their software quality processes. He used these skills to develop key components for a number of voice/data terminals for a well-known LEO satellite operator. 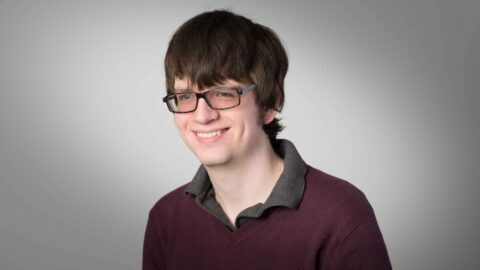 In his spare time, Jonathan is a founder-member of the Rust programming language’s Embedded Working Group, but is also an accomplished C and Python programmer. Jonathan has an MEng in Computer Systems Engineering from the University of Warwick. Laurence is a software engineer, with experience in C, C++, Java and Python. He has particular experience with data analysis and processing. He also has experience with Android development gained from industry placements. Laurence has a Master’s degree in Physics from the University of Cambridge. Richard is an experimenter who takes ideas from vastly different industries and applies them to the problem at hand to deliver something unique. He has experience in refining ideas into realistic deliverables and taking them through the Design for Manufacture process and managing their delivery through mass manufacture. Combining his technically minded background with his commercial and industrial experience he has an insight into the commercial and business needs of 42 Technology’s clients. He ensures that the products and services he delivers are high quality, scalable and best suited to growth in their market sector. He holds a Masters Degree in Electronic Engineering & Cybernetics (MEng) from the University of Reading, and has previous experience in Computer Vision Systems used in the MoD. 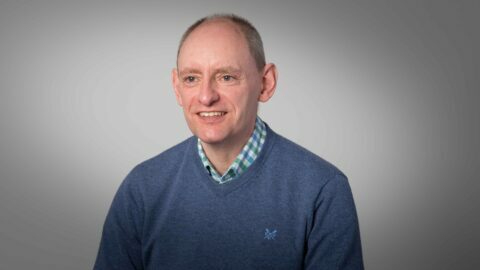 Andy is an experienced Wireless & RF product development manager with a proven track record in the development of new business through the application of innovation, commercial judgement and engineering discipline. He has over 25 years of international experience in wireless communications and location technologies, R&D and advanced product development. His sector expertise is in commercial telecoms, high reliability satellite communications systems, security & defence, consumer and industrial electronics. 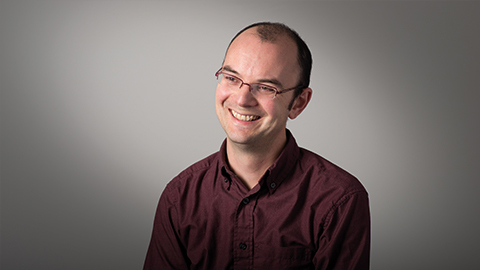 Andy holds a degree in electronics engineering from UCL and is a Fellow of the IET. Adam is a mechanical engineer with many years of practical engineering experience. On top of his strong technical and analytical competences, Adam brings with him a wealth of practical experience from his many years in an engineering workshop, setting and operating industrial milling machines and lathes. His pragmatic approach to problem solving has been utilised on a wide variety of projects, from wearable security devices to nuclear safety. Adam holds a Master’s degree in Mechanical Engineering from the University of Cambridge. Sue is 42 Technology’s Finance Director. She is ACCA qualified and has previous experience working with Citrix Systems and other Research and Consultancy companies. Since joining 42 Technology she has built up the finance and administration team to support the continuing growth of the company. Jon is an accomplished and innovative technology and product development specialist. He specialises in planning and executing complex multi-disciplinary, multi-site product developments. He has developed products across a wide range of industry sectors and his portfolio includes developing connected devices (IoT/Industry 4.0), high pressure gas equipment, cash handling products, drug delivery devices, drinks dispense systems, food production equipment and technology for space vehicles. Jon holds a PhD in Micro-Electromechanical Systems (MEMS) and MEng in Mechanical Engineering from the University of Birmingham. Francesca graduated with first class honours Masters in Product Design Engineering from Glasgow School of Art. She is a passionate, creative and logical thinking product designer who brings unique insights to the relationship between engineering and the expression of artistic ideas. At work, she has experience in concept generation, visualisation, CAD, user-centred design and packaging design. Peter is an experienced developer of software for embedded systems. Working in the Automotive and Telecommunications markets he has helped to deliver products for companies with international reputations. Peter enjoys taking products from early concept, guiding the definition and understanding of their requirements, through to finally delivering them into volume manufacture. 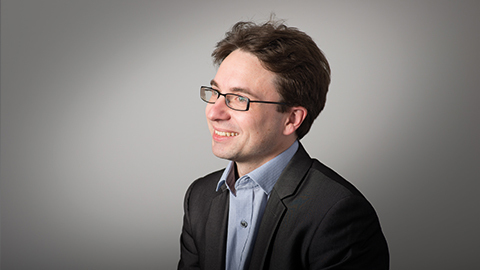 Peter has a first degree in Electrical and Electronic Engineering from The University of Nottingham and a Master’s degree in Software Engineering from Aston University. Rebecca is one of our Year in Industry students, who has just finished her A-levels in Maths, Physics and Computer Science. 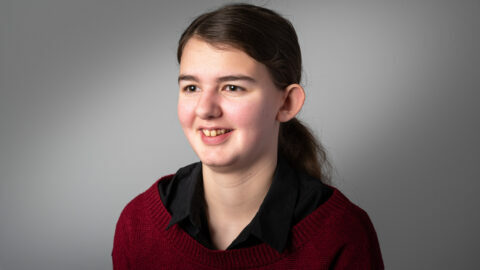 She has a passion for electrical and software engineering but has thoroughly enjoyed being involved in all engineering disciplines on her placement so far. She is an enthusiastic and thoughtful member of the team, working on a range of projects from initial concept write-ups to testing procedures and constructing client deliverables. After her placement here, she will go on to study Computer Systems Engineering at Brunel University, London. 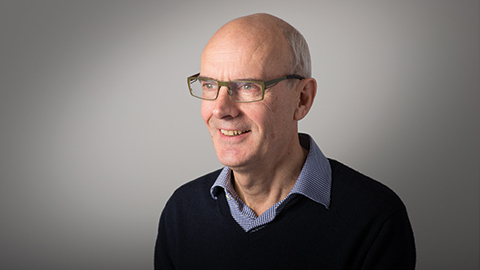 Adrian is an experienced technology business manager and engineering professional, with over 30 years experience in technology and product development and commercialisation, gained in both conventional product businesses as well as in a consultancy role. He performs a business development, account management and project review role at 42 Technology, developing key client relationships and overseeing execution of client projects. 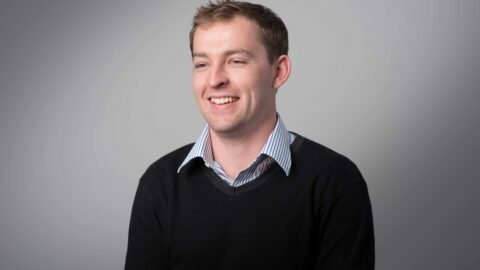 Zane is an experienced project manager and mechanical engineer specialising in leading multi-party, multidisciplinary technology development projects in the energy, transport and consumer sectors. He typically leads technology development from setting the initial vision to producing prototypes for hand-over to manufacture. Zane holds a PhD and Master’s degree in Mechanical Engineering from University College London. Duncan is a mechanical design engineer with over 20 years of industry based experience covering a range of sectors including industrial power tools, digital printing systems, food and pharmaceutical production machinery. 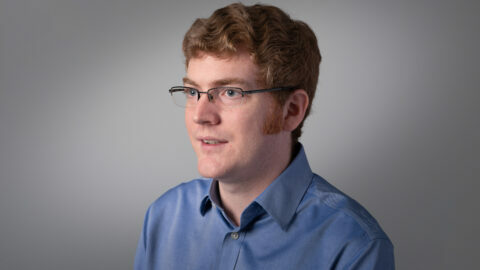 Duncan has excellent knowledge of Concurrent Engineering principles, DFM and modular/platform design processes. Outside 42 Technology, Duncan is a keen musician, and is also a master luthier running the critically-acclaimed Organic Guitars. 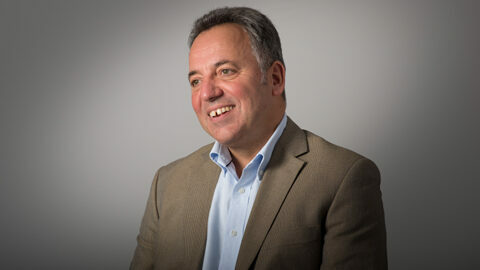 Dave is Non-Executive Deputy Chairman of 42 Technology with a track record in creating innovation in mechatronic product design, including optical sensor based products and instruments. He has been involved with a number of product innovations throughout his career in industry and consulting, including a novel powder dispenser, precision fluid dispense and spray generation techniques. Dave has a first class physics degree and PhD in instrumentation from Newcastle University is a Chartered Engineer and a Fellow of the Institution of Engineering and Technology.